More than 500 years ago, the residents of the Marshall Islands learned to navigate the surrounding waters by canoe in the daytime—without the aid of stars. These master rowers learned to recognize the feel of the currents reflecting off the nearby islands. They visualized their insights on maps made of sticks, rocks, and shells. Contributed by the neuroscientist Sricharan Maddineni. He holds huge passion and talents in data science. Thus he took NYC Data Science Academy 12 weeks boot camp program between Jan 11th to Apr 1st, 2016. The post was based on his second project, which posted on February 16th (due at 4th week of the program). He acquired the publicly transportation data and consult from social media. Consuming the data through his mind, he visualized the economic and business insights. Aviation infrastructure has been a bedrock of the United States economy and culture for many decades, and it was the first instrument through which we connected with the world. Before the invention of flight, humans were inexorably confined by the immenseness of Earth's oceans. All the disdain and unpleasantries we endure on flights are quickly forgotten once we safely land at our destinations and realize we have just been transported to a new place on our vast planet. Every time I have flown and landed in a new country or city, I am overwhelmed with feelings of how beautiful our world is and how much I wish I could visit every corner of our planet. My love of aviation has led me to investigate the connectedness of United States airports and the passenger-disparity between the developed and developing countries. The interactive map can be used as a tool to investigate the connectedness of the US airports. Users can choose from a list of airports including LAX, JFK, IAD and more to visualize the connections out of that airport. The 'Airport Connections' table shows us the combinations of connections by Airline Carrier. For example, we can see that American Airlines (AA) had 8058 flights out of LAX to JFK (2009 dataset). The 'Carriers' table shows us the total flights out of LAX by American Airlines (76,670). If we select Hartsfield-Jackson Atlanta International, we see that it is the most connected airport in the United States. *Please note that I am not plotting all possible connections, just major airport connections and only within the United States (the map would be filled solid if I plotted all connections!). The size of the airport bubble is calculated by the number of connections. Therefore, all large bubbles are international airports, and smaller bubbles are regional/domestic airports. I also plotted Voronoi tesselations between the airports using one nearest neighbor to show the area differences between airports in the Eastcoast/Westcoast/Midwest. The largest polygons are found in the Midwest because airports are far apart in all directions. These airports are generally more connected as well since they are connecting the east and west coast (see Denver International or Salt Lake City International). Clicking on a Voronoi polygon brings up the nearest airport within that area. Why is it important for countries to improve their airport infrastructure? Looking at the Motion/Bubble Chart, we observe that developing countries travel horizontally whereas developed countries travel vertically. This indicates that developed countries populations have remained steady, but they have seen a rise in passenger travelers. On the flip side, developing countries have seen their populations boom, but the number of air travelers has remained stagnant. Most importantly, countries moving upward show noticeable gains in GDP whereas countries moving horizontally show minimal gains over the last four decades (GDP is represented by the size of the bubble). We can also notice that airline passenger counts plunge during recessions for first world countries but remain comparatively steady for developing countries (1980, 2000, 2009). We can interpret this to mean that developing countries are not as connected to the rest of the world since their economies are unaffected by global economic crises. The calendar heatmap shows us the Daily flight count in the United States. We can recognize that airlines operate significantly fewer flights on Saturdays and National Holidays such as July 4th and Thanksgiving. The days leading up to and after National Holidays show an increase in flights as expected. Looking carefully, you can also notice there are fewer flights on Tuesdays and Wednesdays, and there are more flights during the summer season. If you select a day on the calendar, a table shows us the top 20 Airline carrier flight counts on that day. Southwest, American Airlines, SkyWest, and Delta seem to operate the most airlines in the United States. I utilized comprehensive datasets provided by the United States Department of Transportation and Open Data by Socrata that allowed me to map airport connections in the United States. The first airport dataset included airport locations (city/state) and their latitude and longitude degrees, and the second dataset included the airport connections (LAX - JFK, LAX-SFO, ...). First, I used these datasets to calculate the size of the airport based on how many connections each had. The second analysis was done using the airline passenger, population, and GDP numbers for the world's countries over the last 45 years. Most of the work here was in transforming the three datasets provided by the World Bank from wide to long. See the code below. The second step was creating the line connections between the airports. To do this, I used the polylines function in Leaflet to add connecting lines between airports filtered by user input. input$Input1 catches the user selected airport and subsets the dataset by all origin airports that equal the selected airport. The gcIntermediate function makes those lines curved. The calendar chart required two parameters, the whichdatevar reads the date column, and numvar which plots the value for each day on the calendar. Then I utilized a gvis.listener.jscode method to capture the user selected date and filter the dataset for the table. The supply of able ML designers has yet to catch up to this demand. A major reason for this is that ML is just plain tricky. 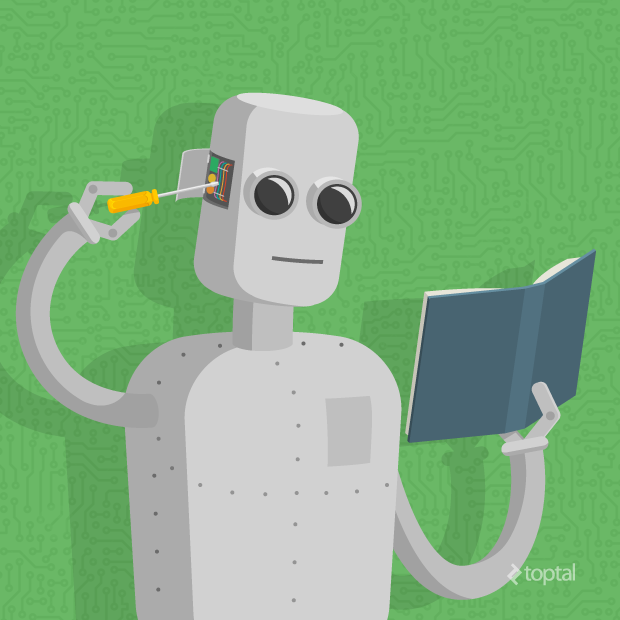 This tutorial introduces the basics of Machine Learning theory, laying down the common themes and concepts, making it easy to follow the logic and get comfortable with the topic. So what exactly is “machine learning” anyway? ML is actually a lot of things. The field is quite vast and is expanding rapidly, being continually partitioned and sub-partitioned ad nauseam into different sub-specialties and types of machine learning. So if you want your program to predict, for example, traffic patterns at a busy intersection (task T), you can run it through a machine learning algorithm with data about past traffic patterns (experience E) and, if it has successfully “learned”, it will then do better at predicting future traffic patterns (performance measure P). The highly complex nature of many real-world problems, though, often means that inventing specialized algorithms that will solve them perfectly every time is impractical, if not impossible. Examples of machine learning problems include, “Is this cancer?”, “What is the market value of this house?”, “Which of these people are good friends with each other?”, “Will this rocket engine explode on take off?”, “Will this person like this movie?”, “Who is this?”, “What did you say?”, and “How do you fly this thing?”. All of these problems are excellent targets for an ML project, and in fact ML has been applied to each of them with great success. Supervised machine learning: The program is “trained” on a pre-defined set of “training examples”, which then facilitate its ability to reach an accurate conclusion when given new data. In the majority of supervised learning applications, the ultimate goal is to develop a finely tuned predictor function h(x) (sometimes called the “hypothesis”). “Learning” consists of using sophisticated mathematical algorithms to optimize this function so that, given input data x about a certain domain (say, square footage of a house), it will accurately predict some interesting value h(x) (say, market price for said house). where and are constants. Our goal is to find the perfect values of and to make our predictor work as well as possible. Optimizing the predictor h(x) is done using training examples. For each training example, we have an input value x_train, for which a corresponding output, y, is known in advance. For each example, we find the difference between the known, correct value y, and our predicted value h(x_train). With enough training examples, these differences give us a useful way to measure the “wrongness” of h(x). We can then tweak h(x) by tweaking the values of and to make it “less wrong”. This process is repeated over and over until the system has converged on the best values for and . 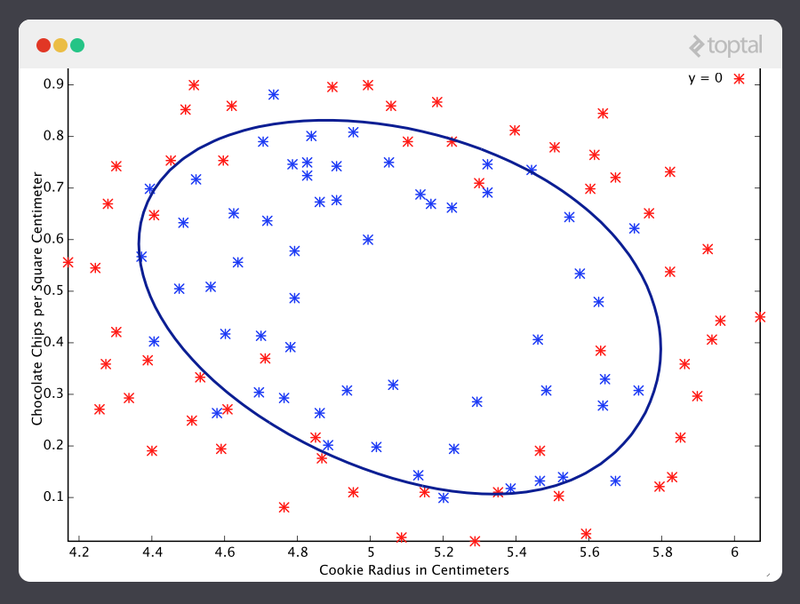 In this way, the predictor becomes trained, and is ready to do some real-world predicting. First, notice that the data is a little noisy. That is, while we can see that there is a pattern to it (i.e. employee satisfaction tends to go up as salary goes up), it does not all fit neatly on a straight line. This will always be the case with real-world data (and we absolutely want to train our machine using real-world data!). So then how can we train a machine to perfectly predict an employee’s level of satisfaction? The answer, of course, is that we can’t. The goal of ML is never to make “perfect” guesses, because ML deals in domains where there is no such thing. The goal is to make guesses that are good enough to be useful. It is somewhat reminiscent of the famous statement by British mathematician and professor of statistics George E. P. Box that “all models are wrong, but some are useful”. The goal of ML is never to make “perfect” guesses, because ML deals in domains where there is no such thing. The goal is to make guesses that are good enough to be useful. ML builds heavily on statistics. For example, when we train our machine to learn, we have to give it a statistically significant random sample as training data. If the training set is not random, we run the risk of the machine learning patterns that aren’t actually there. And if the training set is too small (see law of large numbers), we won’t learn enough and may even reach inaccurate conclusions. For example, attempting to predict company-wide satisfaction patterns based on data from upper management alone would likely be error-prone. It’s obvious that this was a terrible guess and that this machine doesn’t know very much. 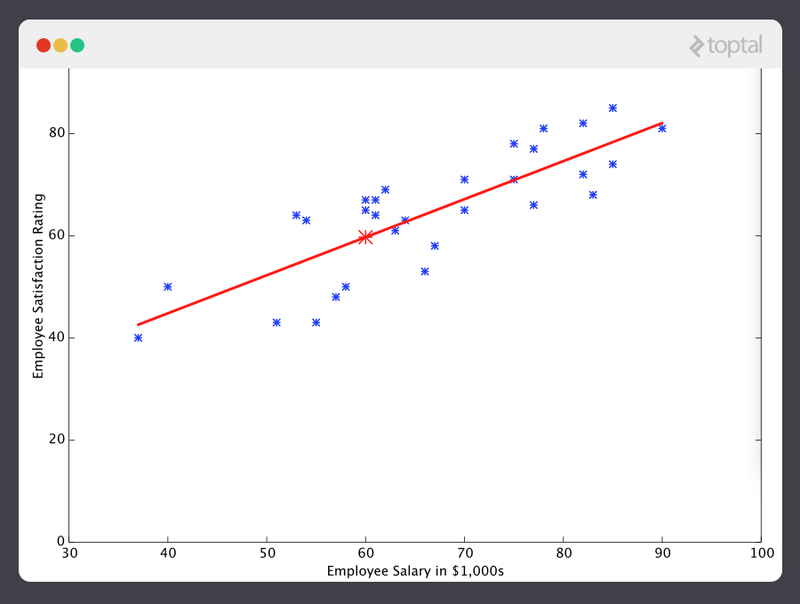 So now, let’s give this predictor all the salaries from our training set, and take the differences between the resulting predicted satisfaction ratings and the actual satisfaction ratings of the corresponding employees. If we perform a little mathematical wizardry (which I will describe shortly), we can calculate, with very high certainty, that values of 13.12 for and 0.61 for are going to give us a better predictor. At this point, if we repeat the process, we will find that and won’t change by any appreciable amount anymore and thus we see that the system has converged. If we haven’t made any mistakes, this means we’ve found the optimal predictor. Accordingly, if we now ask the machine again for the satisfaction rating of the employee who makes $60k, it will predict a rating of roughly 60. 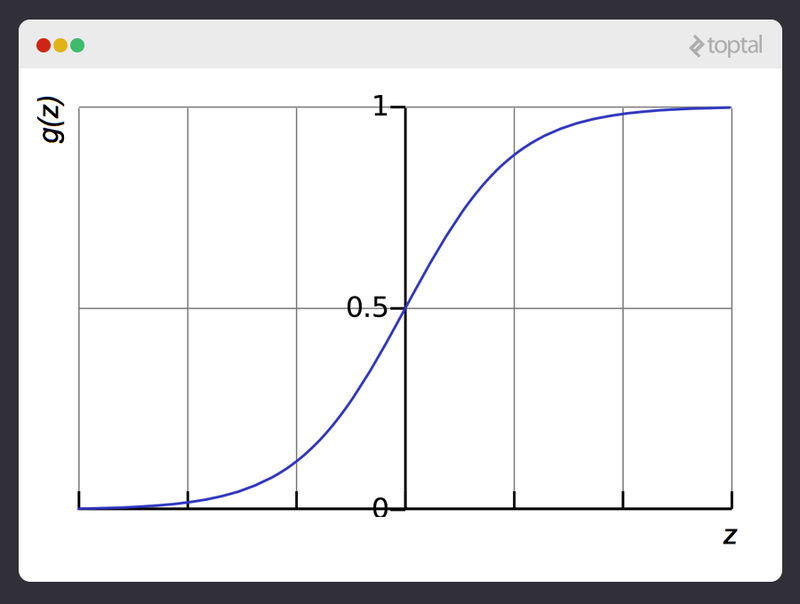 This function takes input in four dimensions and has a variety of polynomial terms. 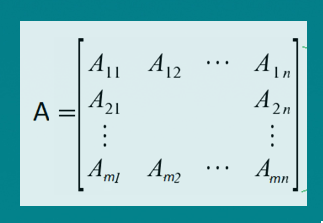 Deriving a normal equation for this function is a significant challenge. Many modern machine learning problems take thousands or even millions of dimensions of data to build predictions using hundreds of coefficients. Predicting how an organism’s genome will be expressed, or what the climate will be like in fifty years, are examples of such complex problems. Fortunately, the iterative approach taken by ML systems is much more resilient in the face of such complexity. Instead of using brute force, a machine learning system “feels its way” to the answer. For big problems, this works much better. While this doesn’t mean that ML can solve all arbitrarily complex problems (it can’t), it does make for an incredibly flexible and powerful tool. Let’s take a closer look at how this iterative process works. In the above example, how do we make sure and are getting better with each step, and not worse? The answer lies in our “measurement of wrongness” alluded to previously, along with a little calculus. The wrongness measure is known as the cost function (a.k.a., loss function), . 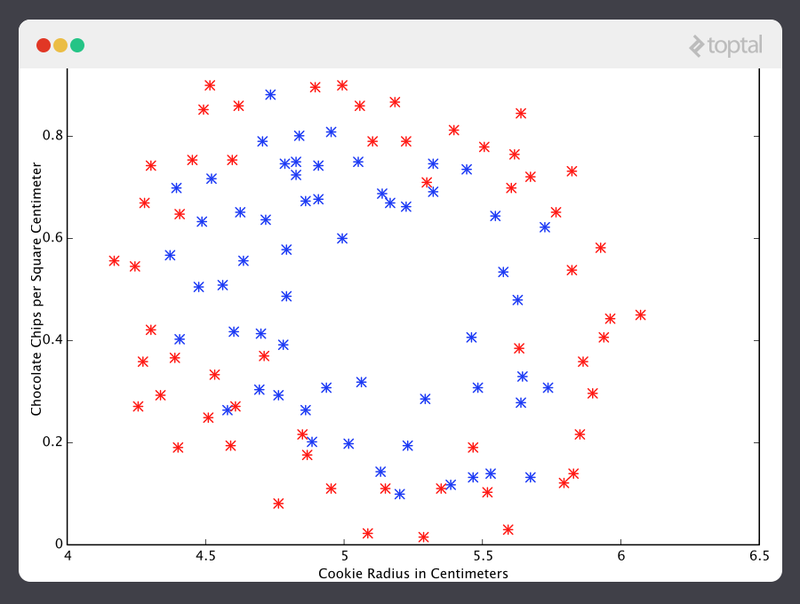 The input represents all of the coefficients we are using in our predictor. So in our case, is really the pair and . gives us a mathematical measurement of how wrong our predictor is when it uses the given values of and . With least squares, the penalty for a bad guess goes up quadratically with the difference between the guess and the correct answer, so it acts as a very “strict” measurement of wrongness. The cost function computes an average penalty over all of the training examples. So now we see that our goal is to find and for our predictor h(x) such that our cost function is as small as possible. We call on the power of calculus to accomplish this. Here we can see the cost associated with different values of and . We can see the graph has a slight bowl to its shape. The bottom of the bowl represents the lowest cost our predictor can give us based on the given training data. The goal is to “roll down the hill”, and find and corresponding to this point. This is where calculus comes in to this machine learning tutorial. For the sake of keeping this explanation manageable, I won’t write out the equations here, but essentially what we do is take the gradient of , which is the pair of derivatives of (one over and one over ). The gradient will be different for every different value of and , and tells us what the “slope of the hill is” and, in particular, “which way is down”, for these particular s. For example, when we plug our current values of into the gradient, it may tell us that adding a little to and subtracting a little from will take us in the direction of the cost function-valley floor. Therefore, we add a little to , and subtract a little from , and voilà! We have completed one round of our learning algorithm. Our updated predictor, h(x) = + x, will return better predictions than before. Our machine is now a little bit smarter. This process of alternating between calculating the current gradient, and updating the s from the results, is known as gradient descent. 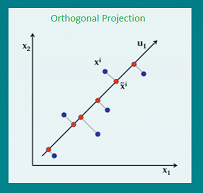 Regression machine learning systems: Systems where the value being predicted falls somewhere on a continuous spectrum. These systems help us with questions of “How much?” or “How many?”. Classification machine learning systems: Systems where we seek a yes-or-no prediction, such as “Is this tumer cancerous?”, “Does this cookie meet our quality standards?”, and so on. As it turns out, the underlying theory is more or less the same. The major differences are the design of the predictor h(x) and the design of the cost function . 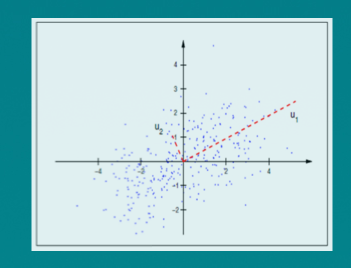 Our examples so far have focused on regression problems, so let’s now also take a look at a classification example. Here are the results of a cookie quality testing study, where the training examples have all been labeled as either “good cookie” (y = 1) in blue or “bad cookie” (y = 0) in red. In classification, a regression predictor is not very useful. What we usually want is a predictor that makes a guess somewhere between 0 and 1. In a cookie quality classifier, a prediction of 1 would represent a very confident guess that the cookie is perfect and utterly mouthwatering. A prediction of 0 represents high confidence that the cookie is an embarrassment to the cookie industry. Values falling within this range represent less confidence, so we might design our system such that prediction of 0.6 means “Man, that’s a tough call, but I’m gonna go with yes, you can sell that cookie,” while a value exactly in the middle, at 0.5, might represent complete uncertainty. This isn’t always how confidence is distributed in a classifier but it’s a very common design and works for purposes of our illustration. The logic behind the design of the cost function is also different in classification. Again we ask “what does it mean for a guess to be wrong?” and this time a very good rule of thumb is that if the correct guess was 0 and we guessed 1, then we were completely and utterly wrong, and vice-versa. Since you can’t be more wrong than absolutely wrong, the penalty in this case is enormous. Alternatively if the correct guess was 0 and we guessed 0, our cost function should not add any cost for each time this happens. If the guess was right, but we weren’t completely confident (e.g. y = 1, but h(x) = 0.8), this should come with a small cost, and if our guess was wrong but we weren’t completely confident (e.g. y = 1 but h(x) = 0.3), this should come with some significant cost, but not as much as if we were completely wrong. 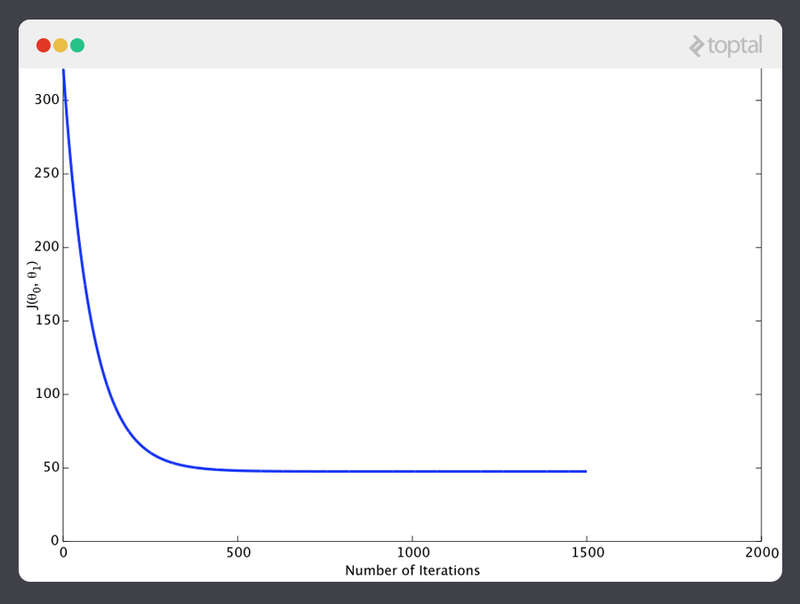 Again, the cost function gives us the average cost over all of our training examples. So here we’ve described how the predictor h(x) and the cost function differ between regression and classification, but gradient descent still works fine. Now that’s a machine that knows a thing or two about cookies! No discussion of ML would be complete without at least mentioning neural networks. Not only do neural nets offer an extremely powerful tool to solve very tough problems, but they also offer fascinating hints at the workings of our own brains, and intriguing possibilities for one day creating truly intelligent machines. Neural networks are well suited to machine learning problems where the number of inputs is gigantic. The computational cost of handling such a problem is just too overwhelming for the types of systems we’ve discussed above. As it turns out, however, neural networks can be effectively tuned using techniques that are strikingly similar to gradient descent in principle. Unsupervised learning typically is tasked with finding relationships within data. There are no training examples used in this process. Instead, the system is given a set data and tasked with finding patterns and correlations therein. A good example is identifying close-knit groups of friends in social network data. The algorithms used to do this are very different from those used for supervised learning, and the topic merits its own post. However, for something to chew on in the meantime, take a look at clustering algorithms such as k-means, and also look into dimensionality reduction systems such as principle component analysis. 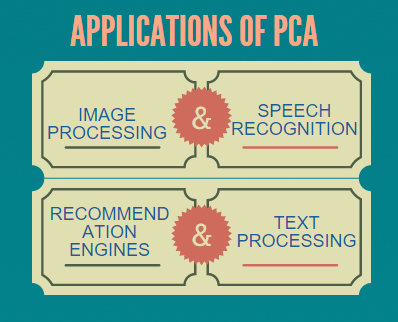 Our prior post on big data discusses a number of these topics in more detail as well. We’ve covered much of the basic theory underlying the field of Machine Learning here, but of course, we have only barely scratched the surface. Clearly, Machine Learning is an incredibly powerful tool. In the coming years, it promises to help solve some of our most pressing problems, as well as open up whole new worlds of opportunity. The demand for ML engineers is only going to continue to grow, offering incredible chances to be a part of something big. I hope you will consider getting in on the action! This article was originally published in Toptal. 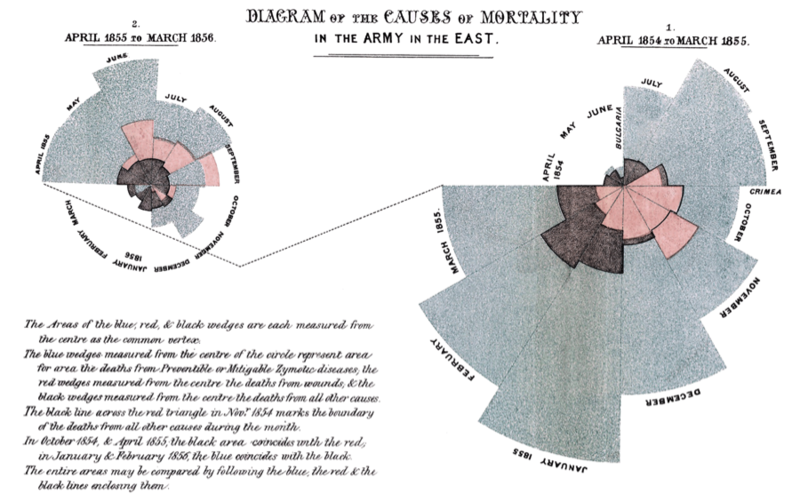 Recently, I rediscovered a TED Talk by David McCandless, a data journalist, called “The beauty of data visualization.” It’s a great reminder of how charts (though scary to many) can help you tell an actionable story about a topic in a way that bullet points alone usually cannot. If you have not seen the talk, I recommend you take a look for some inspiration about visualizing big ideas. In any social media report you make for the brass, there are several types of data charts to help summarize the performance of your social media channels; the most common ones are bar charts, pie/donut charts and line graphs. They are tried and true but often overused, and are not always the best way to visualize the data to then inform and justify your strategic decisions. Below are some less common charts to help you tell the story about your social media strategy’s ROI. For our examples here, we’ll primarily be examining a brand’s Facebook page for different types of analyses on its owned post performance. 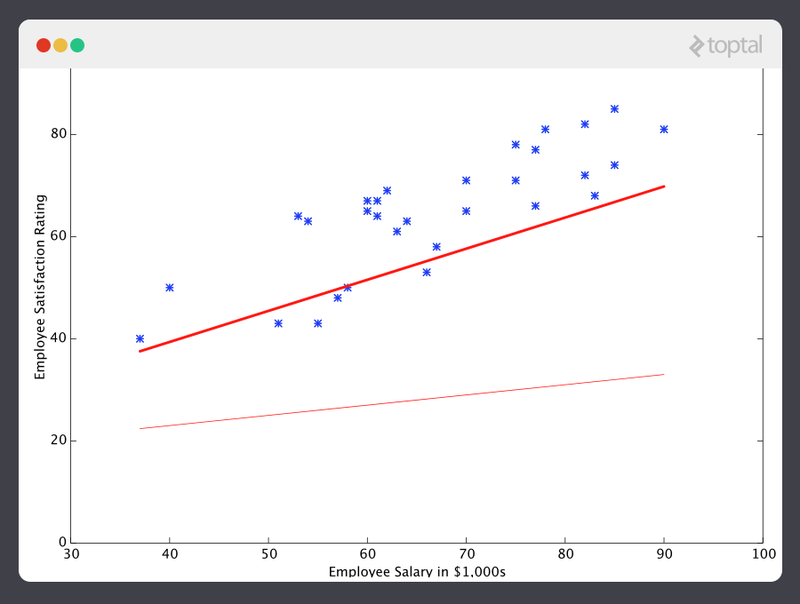 What they are: Scatter plots measure two variables against each other to help users determine where a correlation or relationship between those variables might be. Why they’re useful: One of the most powerful aspects of a scatter plot is its ability to show nonlinear relationships between variables. They also help users get a sense of the big picture. In the example above, we’re looking for any observable correlations between total engagement (Y axis) and total reach (X axis) that can guide this Facebook page’s strategy. The individual dots are colored by the post type — status update (green), photo (blue) or video (red). This scatter plot shows that engagement and reach have a direct relationship for photo posts because it makes a fairly clear, straight line from the bottom left to the upper right. For other types of posts, the relationships are less clear, although it can be noted that video posts have extremely high reach even though engagement is typically low. 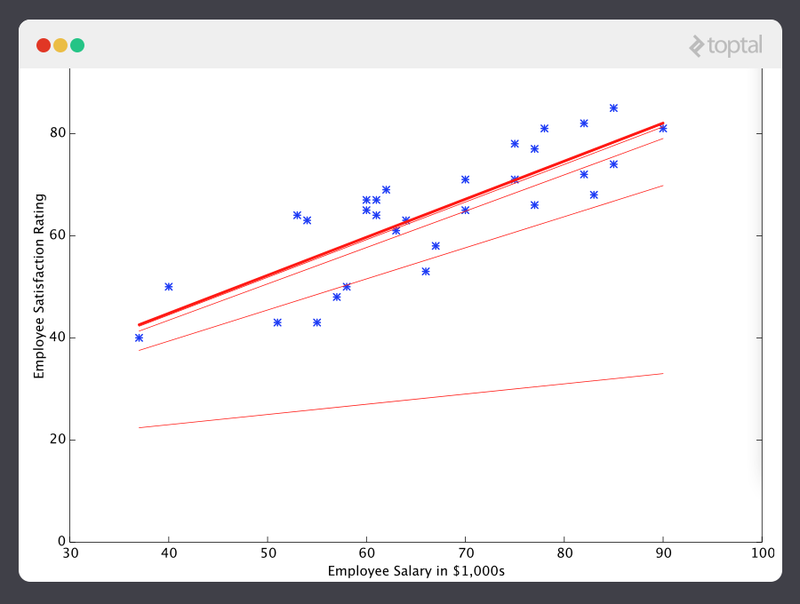 What they are: Box plots show the statistical distribution of different categories in your data, and let you compare them against one another and establish a benchmark for a certain variable. They are not commonly used because they’re not always pretty, and sometimes can be a bit confusing to read without the right context. Why they’re useful: Box plots are excellent ways to display key performance indicators. Each category (with more than one post) will show a series of lines and rectangles; the box and whisker show what’s called the interquartile range (IQR). When you look at all the posts, you can split the values up into groups called quartiles or percentiles based on the distribution of the values. You can use the median or the value of the second quartile as a benchmark for “average” performance. In this example, we’re once again looking at different post types on a brand’s Facebook page, and seeing what the total reach is like for each. For videos (red), you can see that the lower boundary for the reach is higher than the majority of photo posts, and that it doesn’t have any outliers. Photos, however, tell a different story. The first quartile is very short, while the fourth quartile is much longer. Since most of the posts fall above the second quartile, you know that many of these posts are performing above average. The dots above the whisker indicate outliers — i.e., these posts do not fall within the normal distribution. 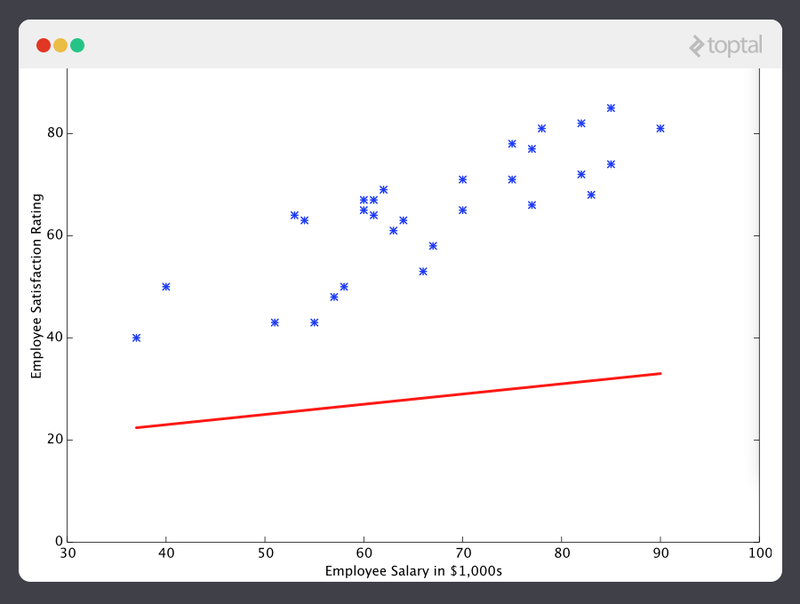 You should take a closer look at outliers to see what you can learn based on what they have in common (seasonality/timing, imagery, topic, audience targeting, or word choices). What they are: Heat maps are a great way to determine factors like which posts have the highest number of engagement or impressions, on average, on a given day. Heat maps take two categories of data and compare a single quantitative variable (average total reach, average total engagement, etc.). Why they’re useful: The difference in the shade in colors shows how values in each column are different from each other. If the shades are all light, there is not a large difference in the values from category to category, versus if there are light colors and darker colors in a column, the values are very different from each other (more interesting!). You could run a similar analysis to see what times of day your posts get the highest engagement or reach, and find the answer to the classic question, “When should I post for the highest results?” You can also track competitors this way, to see how their content performs throughout the day or on particular days of the week. You can time your own posts around when you think shared audiences may be paying less attention to competitors, or make a splash during times with the best performance. In the above example, you can see that three post types from a brand’s Facebook page have been categorized by their average total engagement on a given day of the week. Based on the chart, photos do not differentiate much from day to day. Looking closer at the data from the previous box plot, we know that photo posts are the most common post, and make up a large amount of the data set; we can conclude that the user must be used to seeing those posts so they perform about the same day to day. We also see that video posts either perform far above or far below average, and that it appears the best day to post videos for this brand is typically on Thursdays. 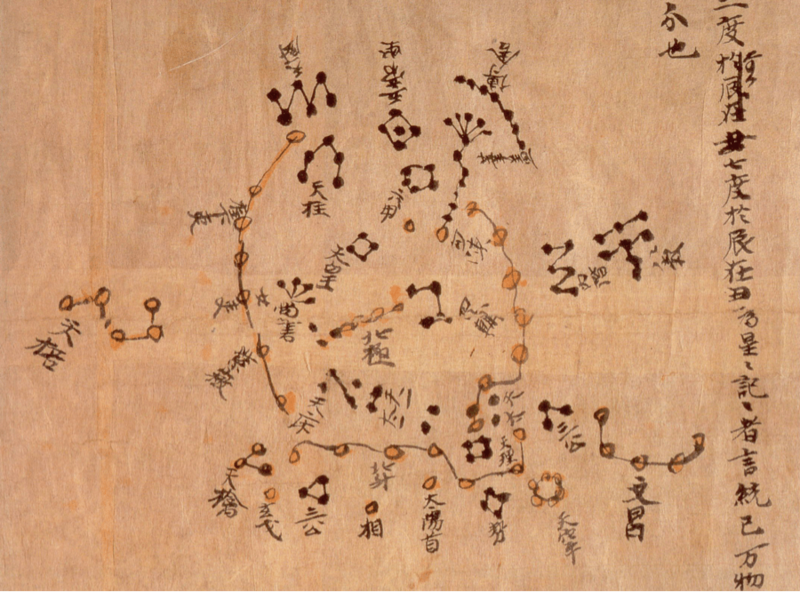 What they are: Tree maps use qualitative information, usually represented as a diagram that grows from a single trunk and ends with many leaves. Tree maps typically have three main components that help you tell what’s going on — the size of each rectangle, the relative color and what the hierarchy is. Why they’re useful: Tree maps are a fantastic way to get a high-level look at your social data and figure out where you want to dig in for further analysis. In this example, we’re able to compare the average total engagement between different post types, broken out by content pillar. For our brand’s Facebook page, we have trellised the data by post type (figure 4); in other words, we created a visualization that comprises three smaller visualizations, so we can see how the post type impacts the average total engagement for each content pillar. It answers the question, “Do my videos in category X perform differently than my photos in the same category?” You can also see that the rectangles vary in size from content pillar to content pillar; they are sized by the number of posts in each subset. Finally, they are colored by the average total engagement for that content pillar’s subset of the post type. The darker the color, the higher the engagement. We immediately learn that posts in the status trellis aren’t performing anywhere near the other post types (it only has one post), and that photos have the greatest number of content pillars or the greatest variety in topic. You can see from the visualization that you want to spend more of your energy digging into why posts in the Timely, Education and Event categories perform well in both photos and videos. . In your next analysis, you shouldn’t disregard the tried and true bar charts, pie graphs and line charts. However, these four different visualizations may offer a more succinct way to summarize your data and help you explain the performance of your campaigns. They’ll also make your reports and wrapups look distinctive when they’re used correctly. Although there are other chart types that are also useful for making better analyses and presentations, the ones discussed here are fairly simple to put together and nearly all of them can be put together in Microsoft Excel or visualization/analysis software such as TIBCO's Spotfire. 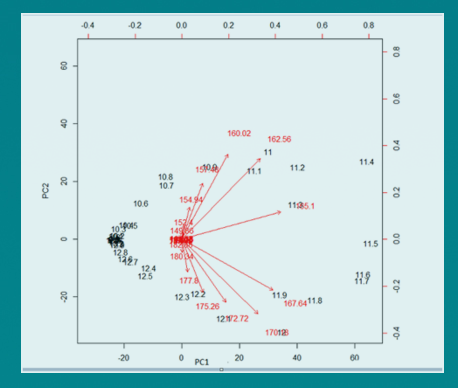 To once again demonstrate the power of MySQL (download), MySQL Workbench (download), and Tableau Desktop (free trial version can be downloaded here), I wanted to walk through another data analysis example. This time, I found a Medicare dataset publicly available on Data.gov and imported it using the Import Wizard as seen below. Let’s take a look at the data: it has hospital location information, measure name (payment for heart attack patient, pneumonia patient, etc), and payment information. I decided to look at the difference in lower and higher payment estimates for heart attack patients for each state to get a sense of variance in treatment cost. I created a query and saved it as a view. One of the convenient features of Tableau Desktop is the ability to connect directly to MySQL, so I used that connection to load my view directly into Tableau. I wanted to see how the difference between lower and higher payment estimate varies by state. Using Tableau’s maps and geographic recognition of the state column, I used a few drag-and-drop moves and a color fill to complete the visualization. You can copy the image itself to use elsewhere, choosing to add labels and legends if necessary. Enjoy. About: Divya Parmar is a recent college graduate working in IT consulting. For more posts every week, and to subscribe to his blog, please click here. He can also be found on LinkedIn and Twitter. I created an R package for exploratory data analysis. You can read about it and install it here. The package contains several tools to perform initial exploratory analysis on any input dataset. 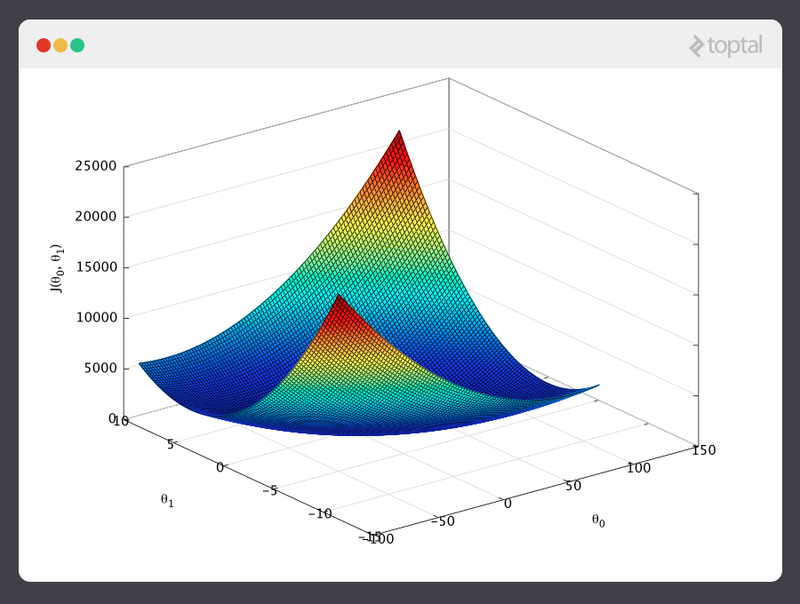 It includes custom functions for plotting the data as well as performing different kinds of analyses such as univariate, bivariate and multivariate investigation which is the first step of any predictive modeling pipeline. This package can be used to get a good sense of any dataset before jumping on to building predictive models. The package is constantly under development and more functionalities will be added soon. Pull requests to add more functions are welcome! More functions to be added soon. Any feedback on improving this is welcome! Contributed byBelinda Kanpetch, she is current Architecture graduate student in Columbia University. With the strong urban design sense, she is fascinated in Urban installation art and urge to acquire any elements to ameliorate urban space. In order to gather all the information systematically to apply into her work, she took NYC Data Science Academy 12 week full-time Data Science Bootcamp program April 11th to July 1st 2016. The post was based on her first class project(due at 2nd week of the program). The New York City street tree can sometimes be taken for granted or go unnoticed. Located along paths of travel they stand steady and patient; quietly going about their business of filtering out pollutants in our air, bringing us oxygen, providing shade during the warmer months, blocking winds during cold seasons, and relieving our sewer systems during heavy rainfall. All of this while beautifying our streets and neighborhoods. Some recent studies have found a link between presence of streets and lower stress levels in urban citizens. So what makes a street tree different from any other tree? Mainly its location. A street tree is defined as any tree that lives within the public right of way; not in a park or on private property. Although they reside in the public right of way (or within the jurisdiction of The Department of Transportation) they are the property of and cared for by the NYC Department of Parks and Recreation. How many street trees are there in Manhattan? What is the general condition of the street trees? What is the distribution of species by community district? Is there a connection between median income of a community district to the number of street trees? 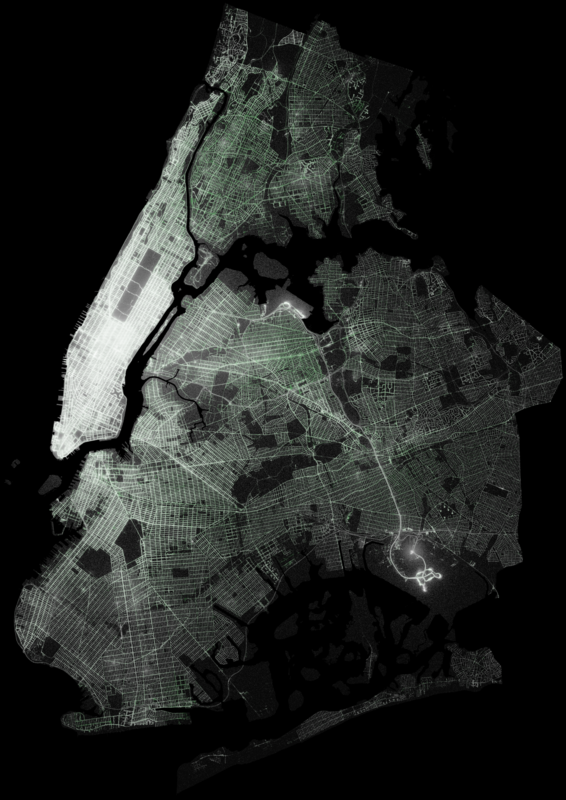 The dataset used for this exploratory visualization was downloaded from the NYC Open Data Portal and was collected as part of TreeCount!2015, a street tree census maintained by the NYC Department of Park and Recreation. The first census count was 1995 and has been conducted every 10 years by trained volunteers. Some challenges with this dataset involved missing values in the form of unidentifiable species types. There were 2285 observations with unclassifiable species type, 487 observations that had unclassifiable community districts, geographic information (longitude and latitude) were character strings that had to be split into different variables, and species codes were given by 4 letter characters without any reference to genus, species, or cultivar and I had to find another dataset to decipher that code. A quick summary of the dataset revealed a total of 51,660 trees total in Manhattan with 91 identifiable species with one ‘species’ as missing values. A bar plot of all 92 species gave an interesting snapshot of the range in total number of trees per species. It was quite obvious that there was one species that has a dominant presence. In order to get better understanding of their counts and what were common species, I broke them down by quartiles and plotted them. Plotting the first quartile (< 3.75)revealed that there were several species in which there was only one tree that existed in Manhattan! The distribution within the 4th quartile (181.75 << total >> 11529) was informative in that it helped to visualize the dominance of two specific species, the Honeylocust and Ornamental Pear that make up 23% and 15% of all the trees in Manhattan respectively. Coming in close were Ginko trees with 9.47% and London Plane with 7.8%. This quartile also contained the missing species group ‘0’. A palette of the top 4 species in Manhattan. I wanted to look at community districts as opposed to zip codes because in my opinion community districts are more representative of community cohesiveness and character. So I plot the distribution by community district and tree condition. Plotting the species distribution by community board using facet grid helped visualize other species that were not showing up dominant in the previous graphs. It would be interesting to look further into what those species are and why they are more dominant within some community districts and not others. The ultimate goal was to map each individual tree location on a map of Manhattan with the community districts outlined or shaded in. I attempted to plot them on a map using leaflet, bringing in shape files and converting to a data frame, and ggplot but neither yielded anything useful. 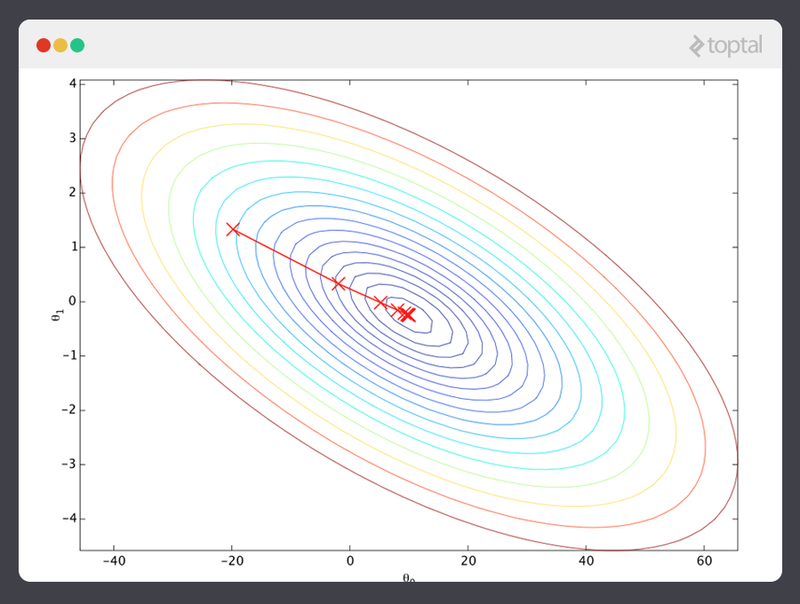 The only visualization I was able to get was using qplot which took over 2 hours to render.